A truck coming from Tanzania heading to Mzuzu on Wednesday plunged into the recent rehabilitated Jarawe bridge after the driver failed to control it when the vehicle`s breaking system had developed some problems. According to Rumphi police spokesperson, Victor Khamisi, the truck which belongs to Lake Oil Transportation had carried diesel fuel and was coming from Tanzania. The vehicle`s driver, a 37-year-old Tanzanian, Muhammad Kijembe sustained cuts in the head and both his legs while the front of the tanker was also damaged. “The vehicle suddenly developed a technical fault as it was approaching Jalawe Bridge and when the driver tried to control it, its breaks stopped working. Thereafter, it plunged in the drift from where it rolled into the river,” said Khamisi. It is reported that it took almost 3 hours for the police together with other well-wishers to extract the driver who was stuck inside the truck. Later, the driver was taken to Rumphi District Hospital. In April this year, the bridge was two times washed away by heavy rains that left motorist and other road users stranded. 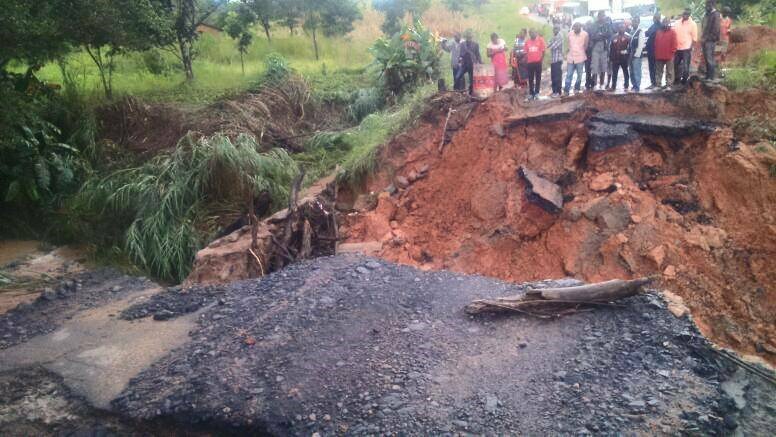 The country`s vice president Saulos Chilima`s convoy spent a night on this road after the bridge was damaged by heavy rainfall. 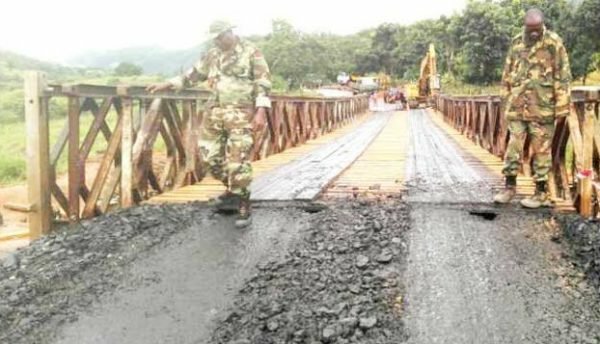 It took some days for the government to involve Malawi defense force to rehabilitate the bridge.